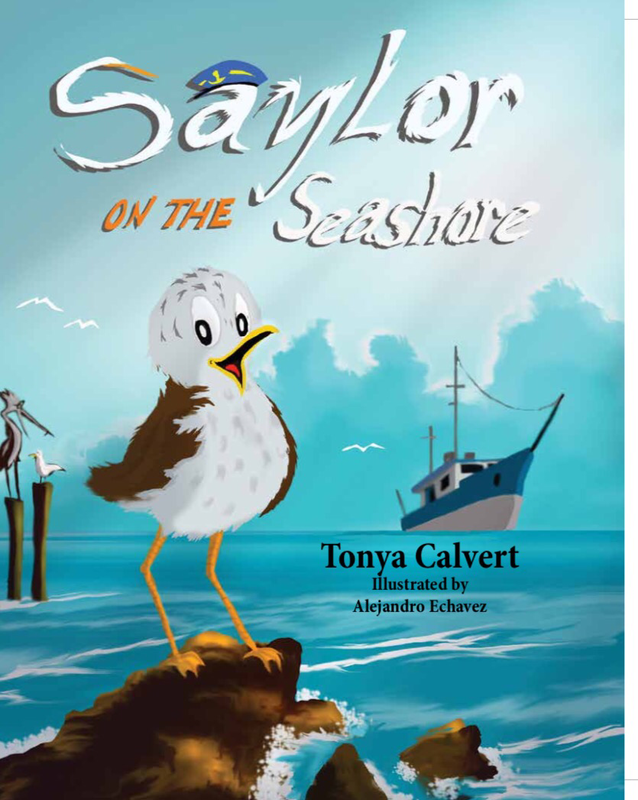 Tonya Calvert enjoys writing children's stories, short stories and creating watercolor art. She finds inspiration all around her, especially on nature walks and at the Florida coast. She has a BS from Columbus State University and a JD from Atlanta's John Marshall Law School. She paused her legal career to homeschool her children and has never looked back. ​She's been married to her high school sweetheart for 24 years. They live a blessed life in the Deep South with their 3 boys, 2 dogs, and 1 cat.